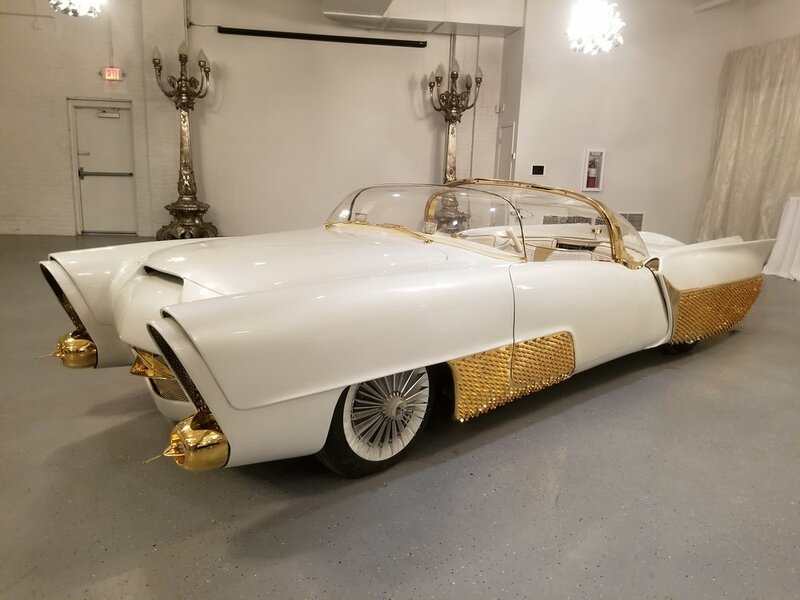 Speakeasy Customs and Classics is currently looking for Projects to bring into the shop, if you have a project that you would like to see become your dream car, then give us a call. We can help you from start to finish. Designer Mike Herbert will sit down with you and help you use your own taste and inspiration to design you car inside and out. He will provide you with renderings of your vehicle so you can see exactly what Speakeasy will build for you. In the mean time please take a look below at some of our current projects in the works! 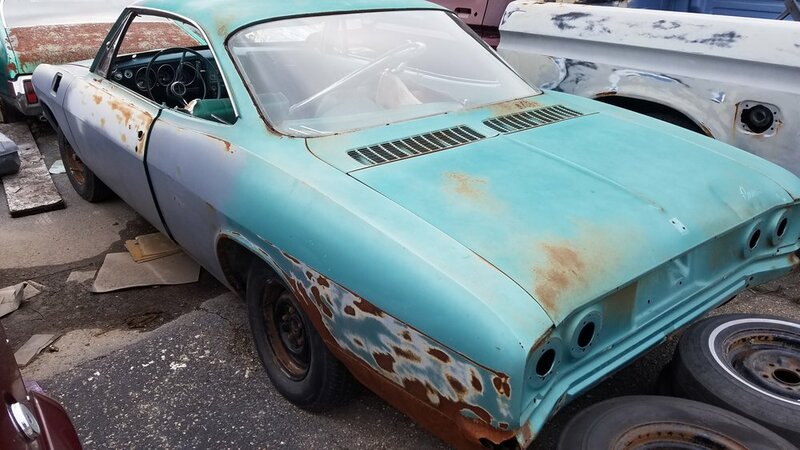 The 1966 Chevy Corvair we are building actually belongs to owner Greg Alonzo. So It will become the main poster child of Speakeasy. We are working at entering it in the 2019 SEMA show, and possibly the battle of the builders. We are really excited to be working toward having it at the show. It will have shaved door handles, custom paint and interior and will be sitting on an air ride suspension and more. We will be posting videos, pictures and regular updates so stay tuned. The Golden Sahara II, you heard me. Yes we did in fact restore the Golden Sahara II. Owned by the Klairmont Kollection in Chicago where it will find a permanent home. Speakeasy was asked to find a way to duplicate the glowing tires that would have been on the Sahara. We knew it would be a long shot, but we pulled it off, and because we were able to get Goodyear to make the tires, we were we were awarded the entire project. We will be making more posts about the restoration as time goes on. 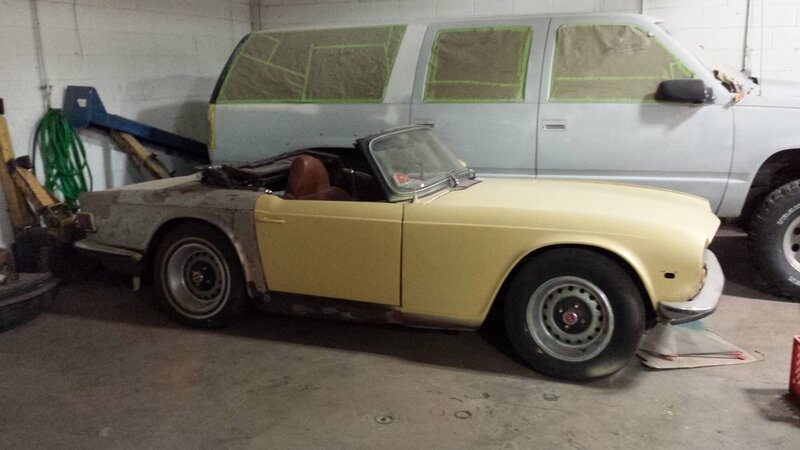 The '71 Triumph is also a personal project of owner Greg Alonzo. It was the first project that Greg bought when he was with the Automotive Mentoring Group. The plans have changed for the TR6 a few times and it is now on hold till the 1966 Corvair is complete, but it is next on the schedule! over the last couple of years however it has led to some great experiences like being on the cover of Moss Motoring, and traveling to New York to spend a week at Ratco building a new frame for it. Greg has also been gathering parts over the last coupe of year so when it is time to start working on it we will be able to move quickly with it.